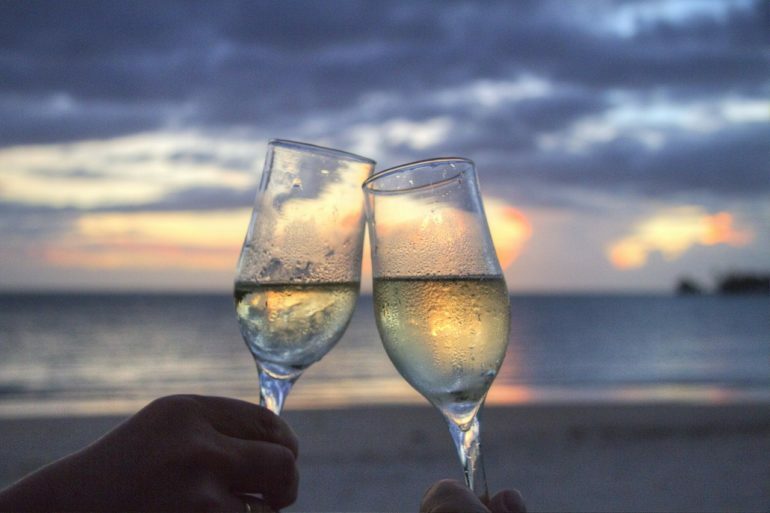 Who doesn’t enjoy toasting a week away with a glass of bubbly? Now, thanks to a new guide from travel specialists Expedia, wine lovers can plan their holidays with tour guides to the world’s best sparkling wine regions. Expedia has compiled a comprehensive list of the world’s best sparkling wine regions, with experts ranking them in order of merit. Its​ ​data-backed​ ​interactive​ ​guide​ ​uses​ ​five​ ​benchmarks,​ from wine-producing hectares to how well-regarded its​ products are, ​to​ ​assign​ ​each country​ ​a​ ​maximum​ ​of​ ​50​ ​points.​ ​This has been combined with an inspiring and informative travel guide to each country that includes tips from experts, plus wineries and vineyards worth visiting as well as other attractions and help with itinerary planning. Unsurprisingly, France heads the list with 43.3 points, some way ahead of its rivals. 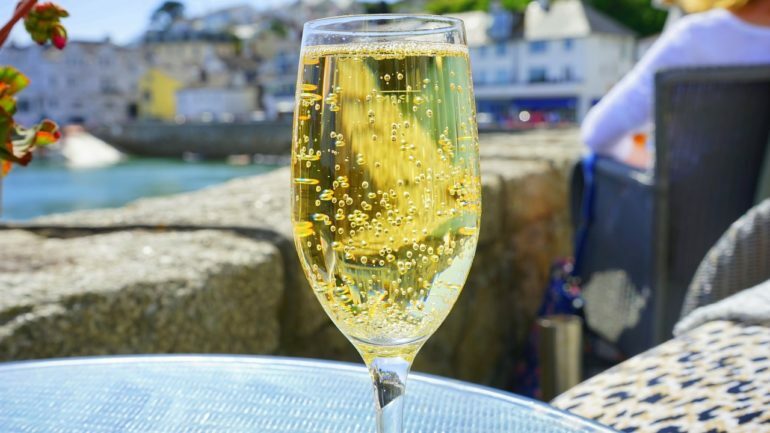 Whilst fizz from the Champagne region can usually be found at the top of price lists, the good news for touring Brits is that travel and accommodation costs will at least be kept to a minimum. Starting off in Paris, just a train ride away for many, the tour route takes in the famous Champagne houses Moët et Chandon and Veuve Clicquot as it passes through Reims on its eventual destination of Nancy in the Alsace-Lorraine area. Prosecco has fast become a favoured celebratory tipple for many, and its success has no doubt lifted Italy to the status of second overall in Expedia’s guide, albeit 8.4 points behind France. Heading from Venice across the north of the country, the Italian route passes through fashion capital Milan and onto Asti, famous for its Asti Spumante sparkling wine. Spain, famous for Cava, completes a podium more drenched than anything Formula 1 can offer, with the Catalonia region awash with producers. The suggested itinerary takes in Barcelona, Montserrat and the famous Cavas Freixenet on its way to Sitges. The more adventurous traveller is also catered for, with a trip to the USA and the new world wines of California in fourth place. The most surprising for many, however, is the presence of China in fifth. 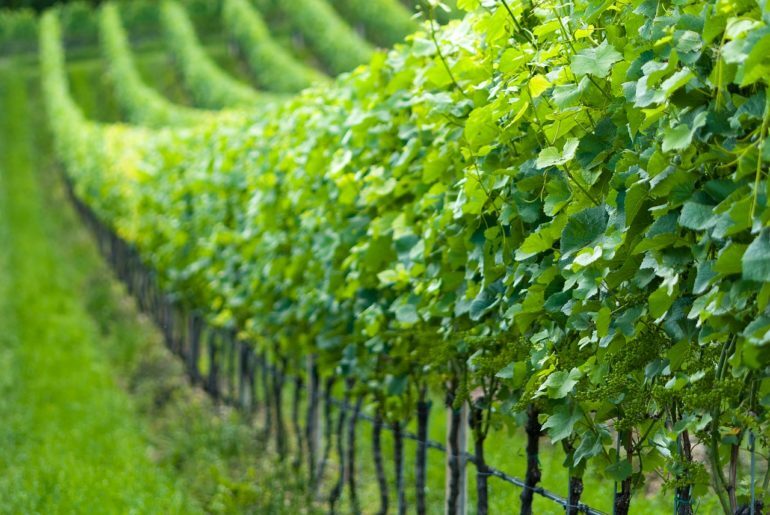 According to Expedia, wine has been produced in China for over 2,000 years, and although little of it is exported, it has generated a number of recent international award winners. Certainly one for wine-lovers to keep an eye on for the future; Chandon already has a base in the country, and its winery is one of the stops on Expedia’s route. Chile, Argentina, Australia, South Africa and Germany also make the top ten, which should satisfy all adventurers and palettes. For those wishing to stay at home, England and Wales don’t lag too far behind, and with climate experts predicting a future upturn for southern producers, a route taking in the South Downs is definitely one for the diary. Senior​ ​SEO​ ​Project​ ​Manager​ ​at​ ​Expedia,​ ​Patricia​ ​Hernanz said: “We​ ​wanted​ ​to​ ​create​ ​something​ ​engaging​ ​and​ ​genuinely​ ​useful​ ​for​ ​people​ ​who​ ​love​ ​wine and​ ​love​ ​travelling.